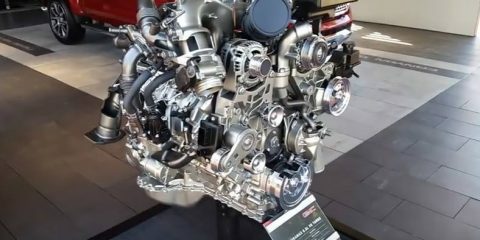 This is the new 2017 6.6 Duramax diesel engine. 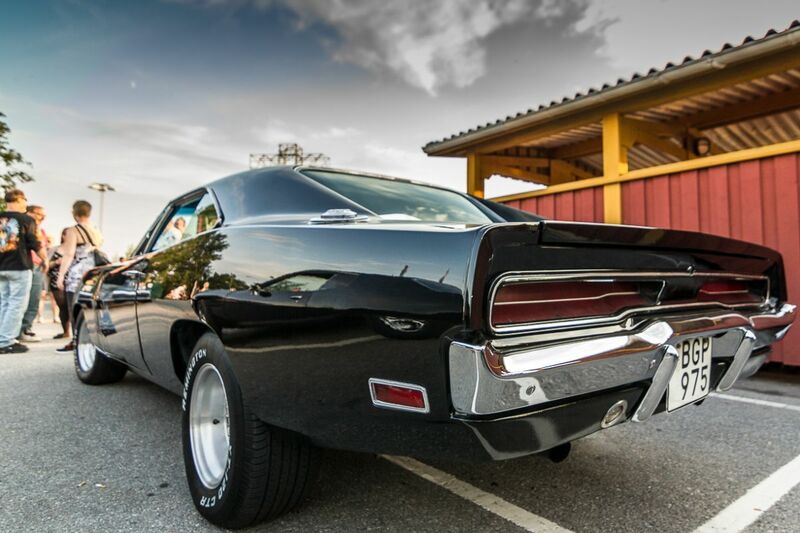 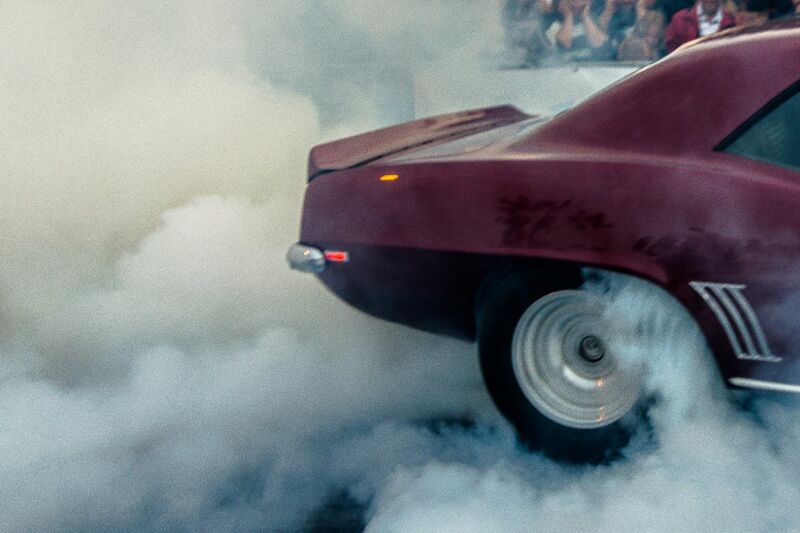 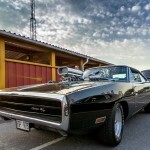 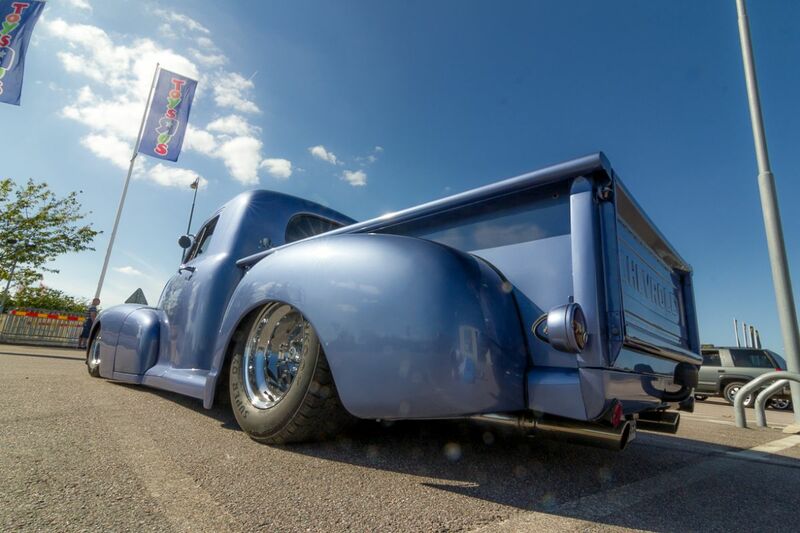 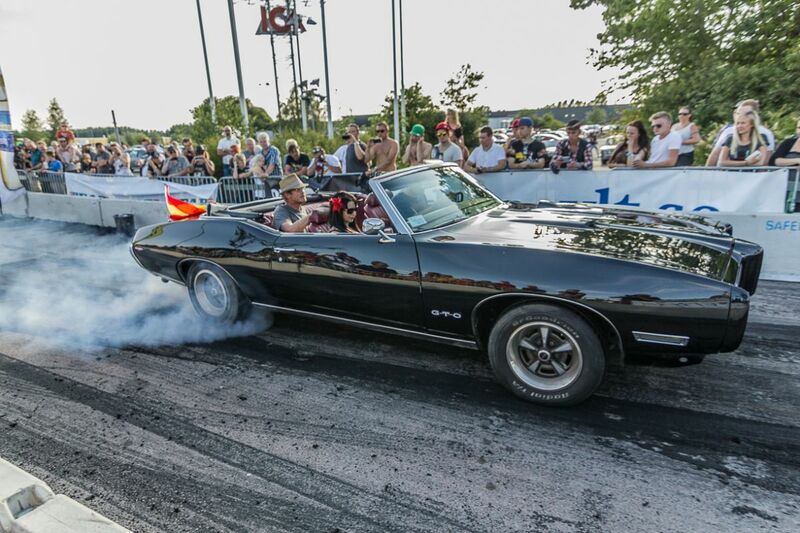 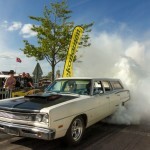 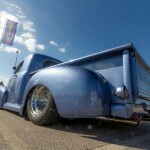 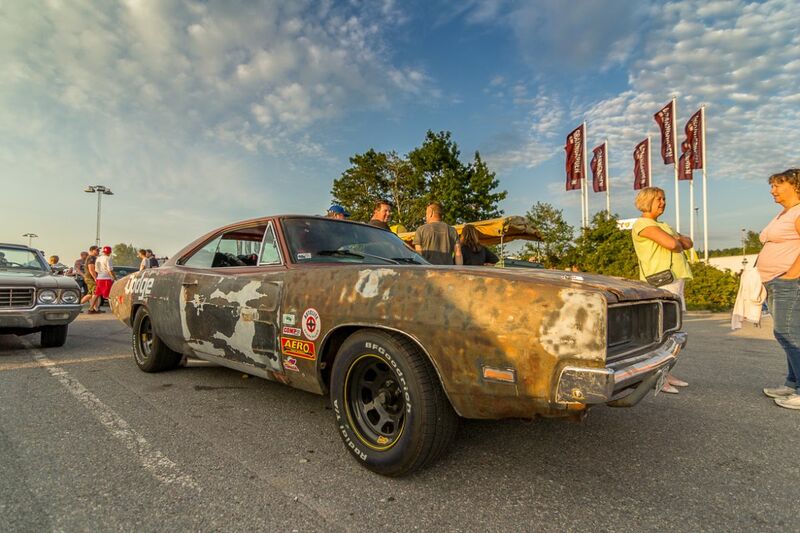 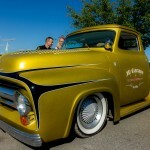 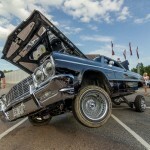 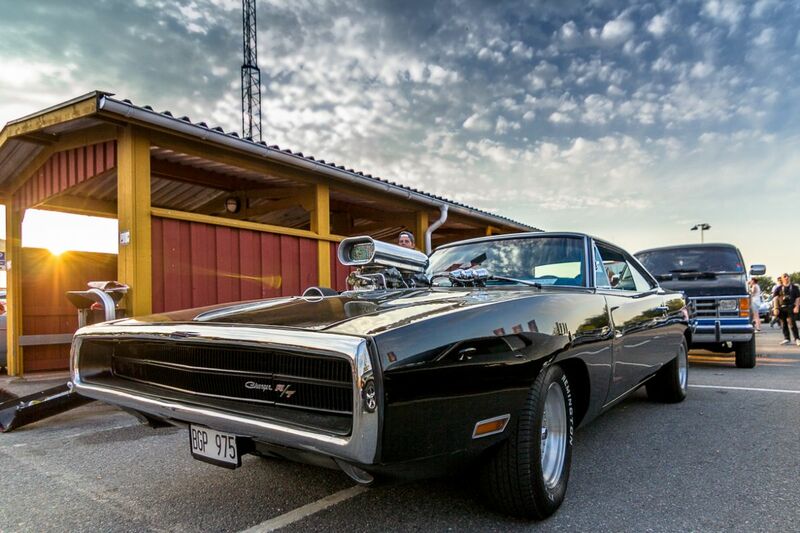 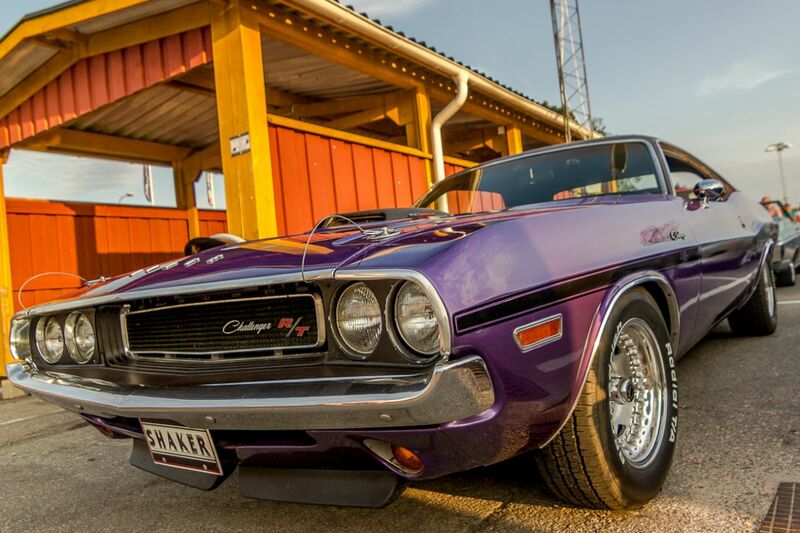 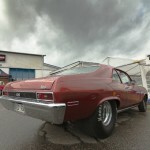 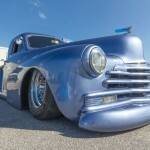 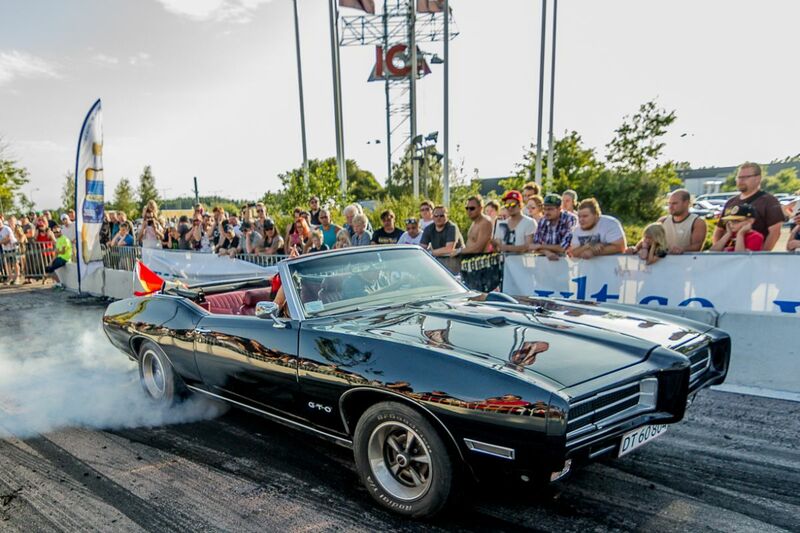 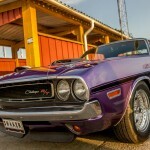 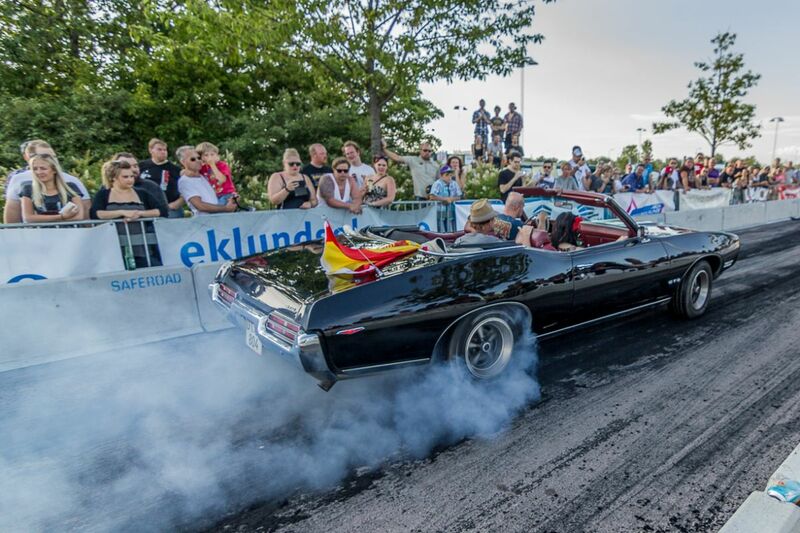 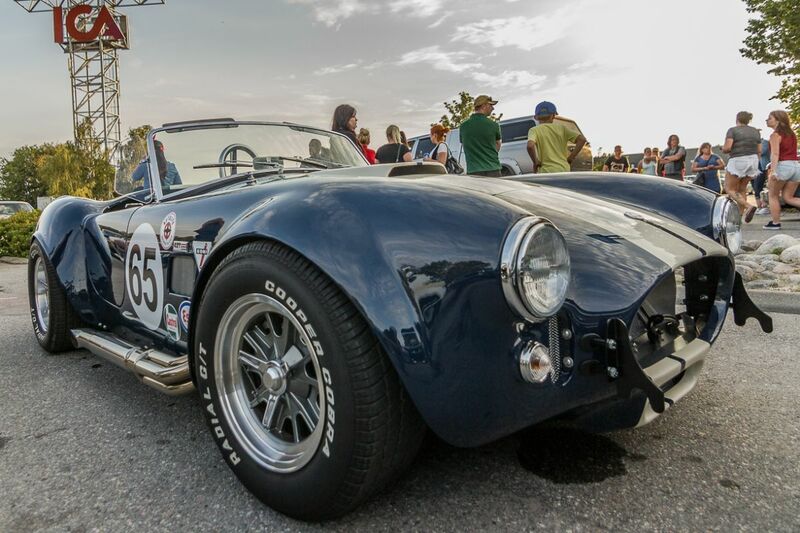 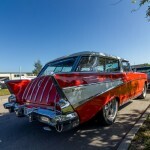 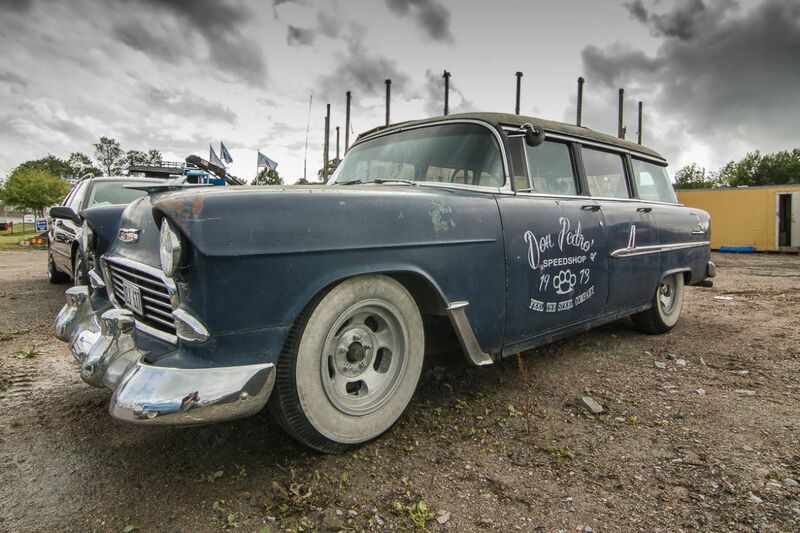 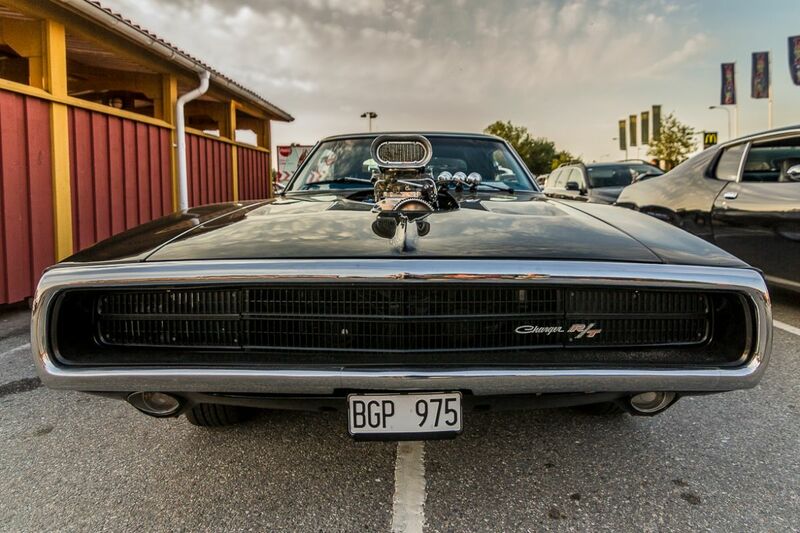 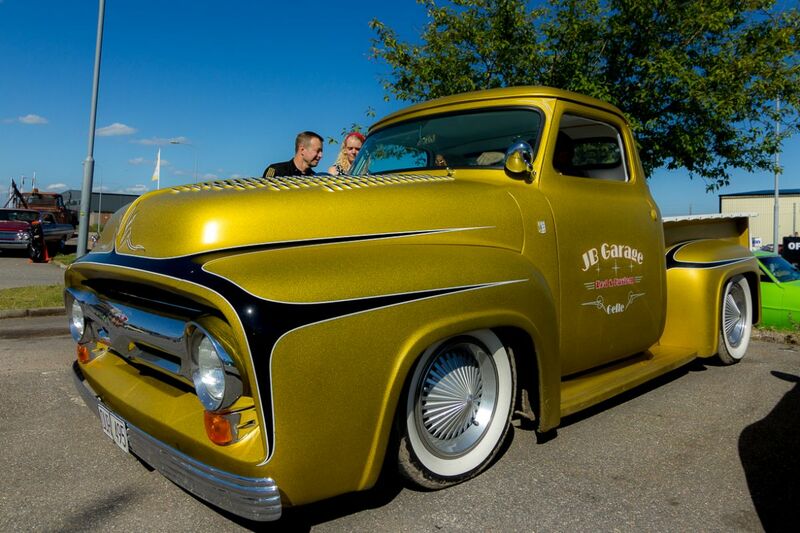 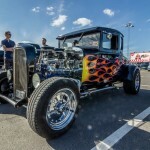 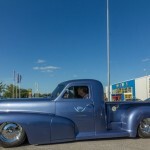 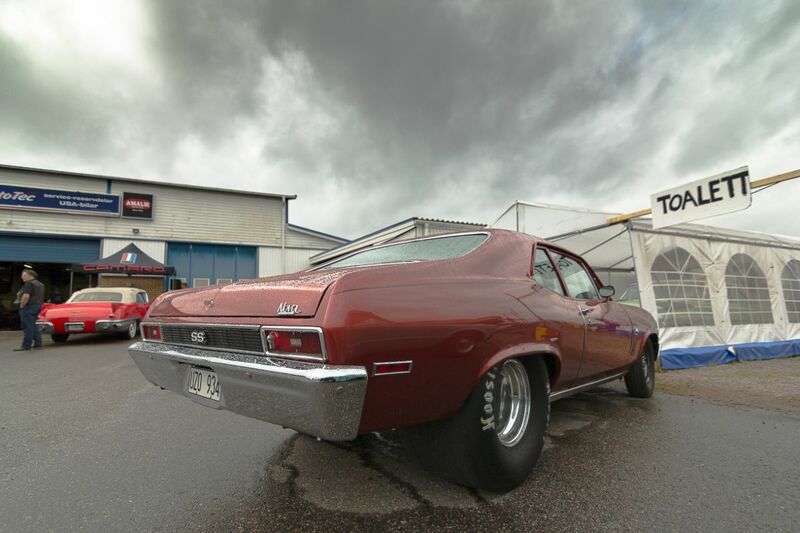 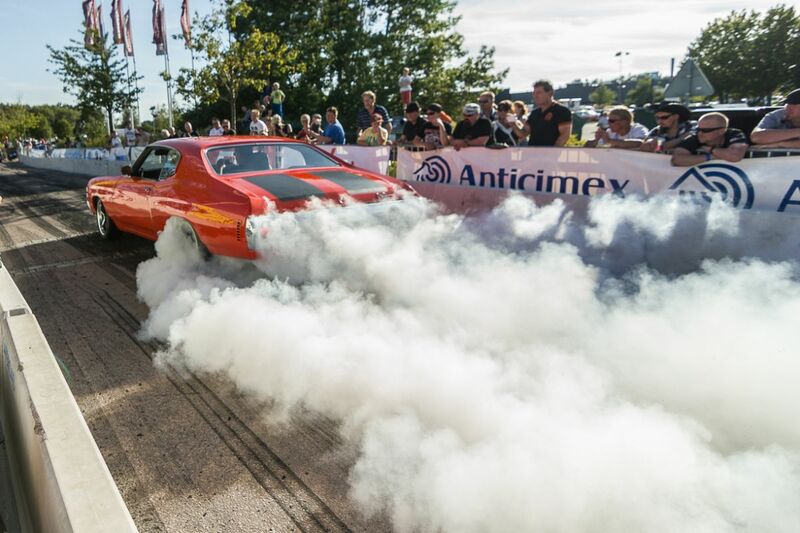 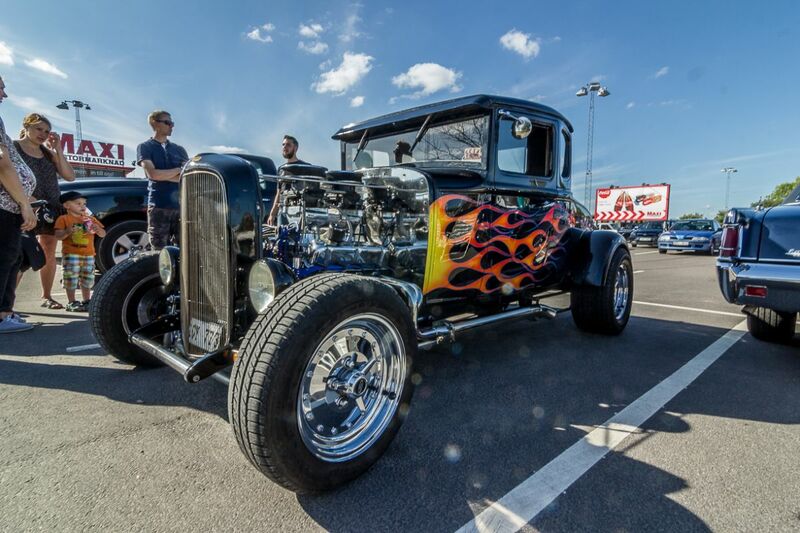 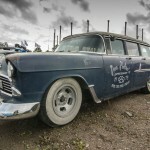 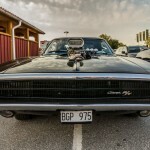 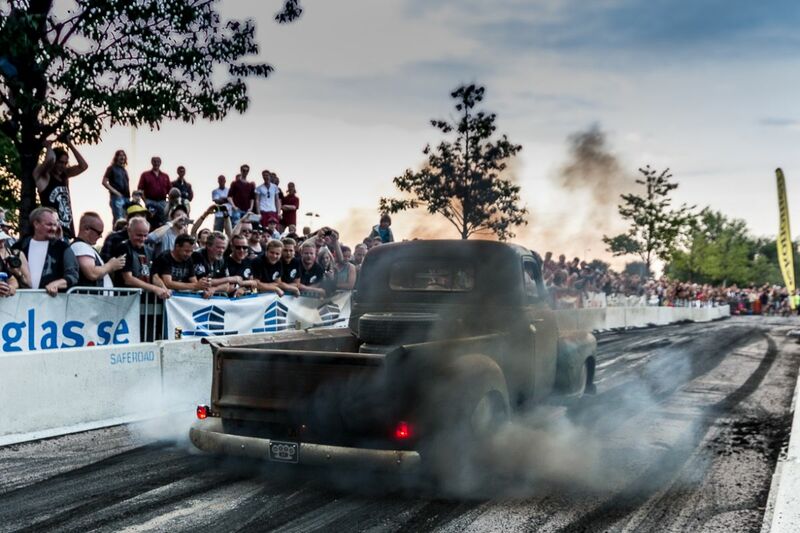 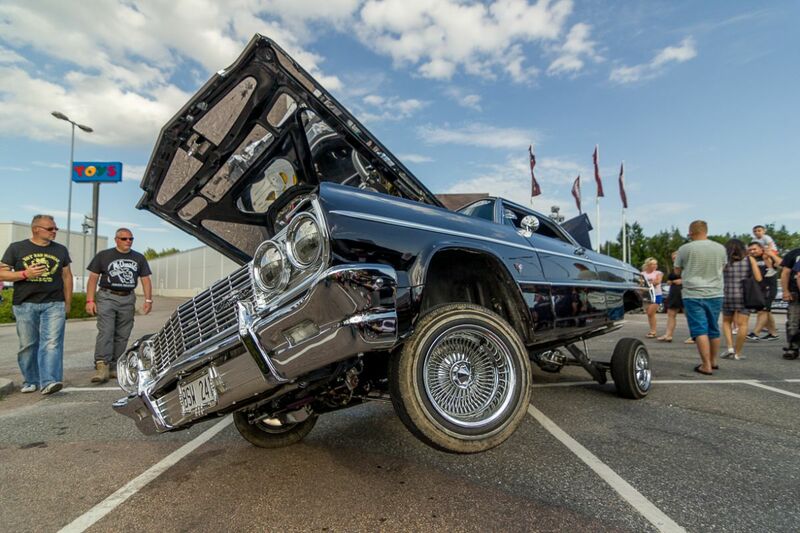 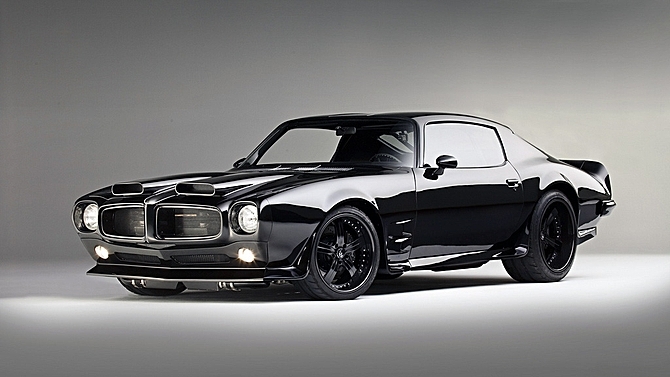 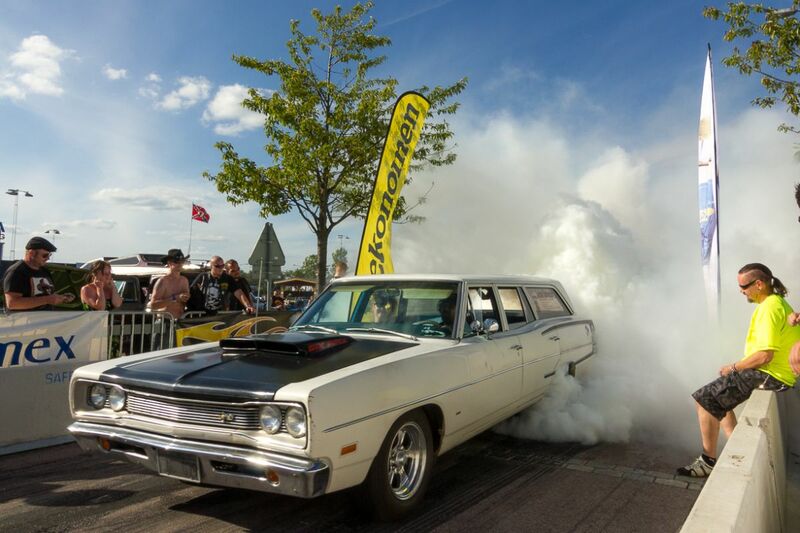 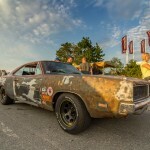 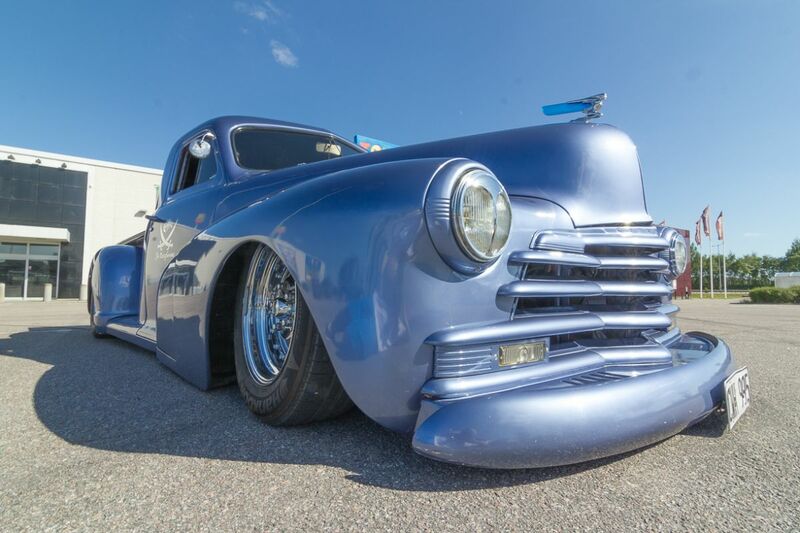 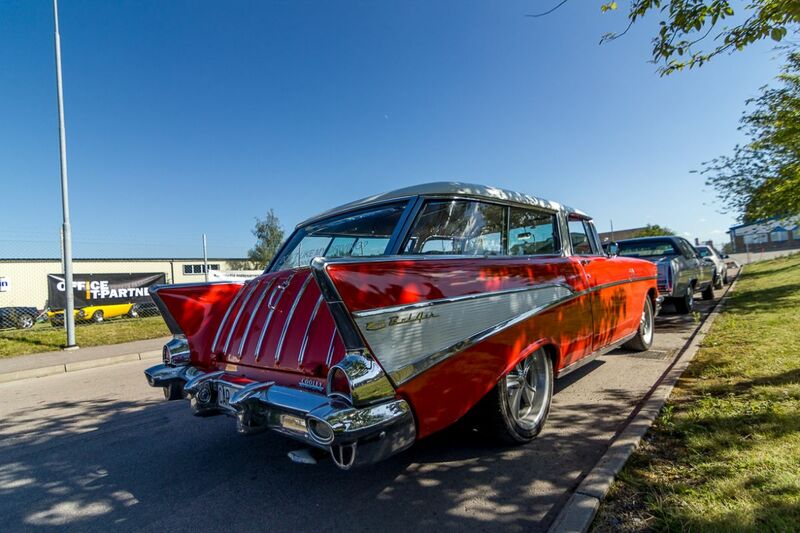 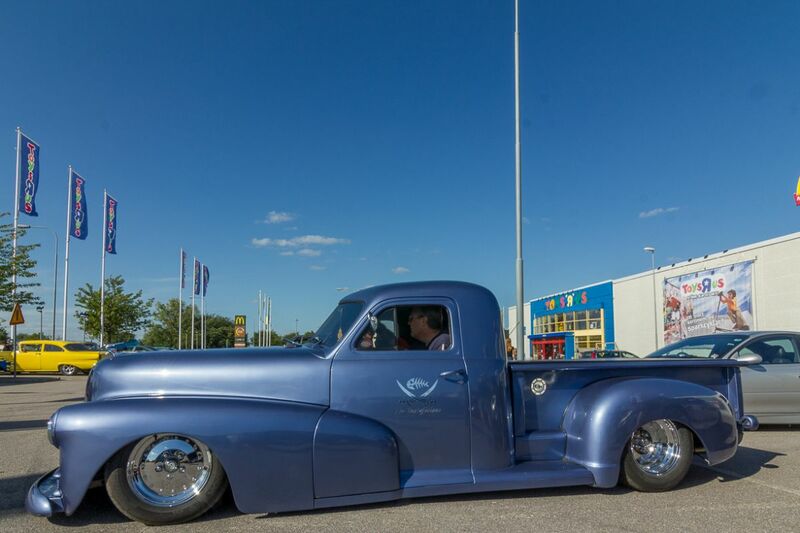 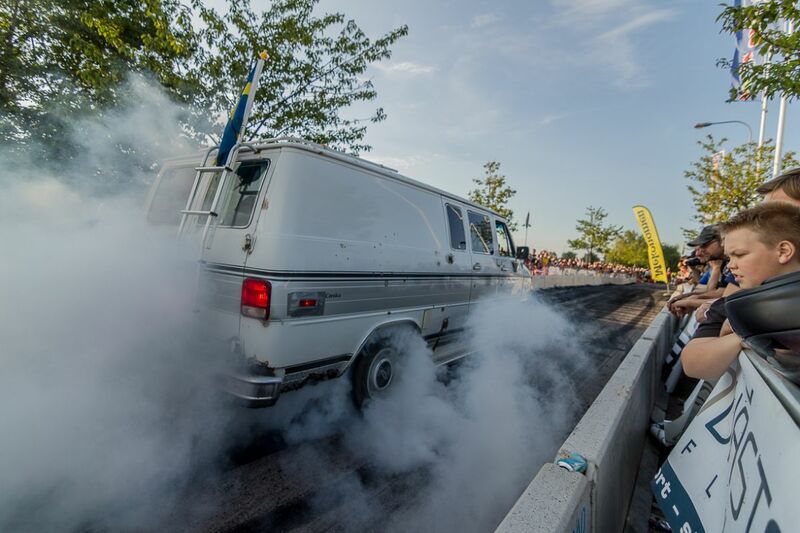 If your a real classic addict like us get ready and prepare yourself because you better believe us when we say this is the biggest collection of American pure classic.Satisfy yourself on a tour with all the pictures that we found of one of the most beautiful events ever organized in Västerås, Sweden. 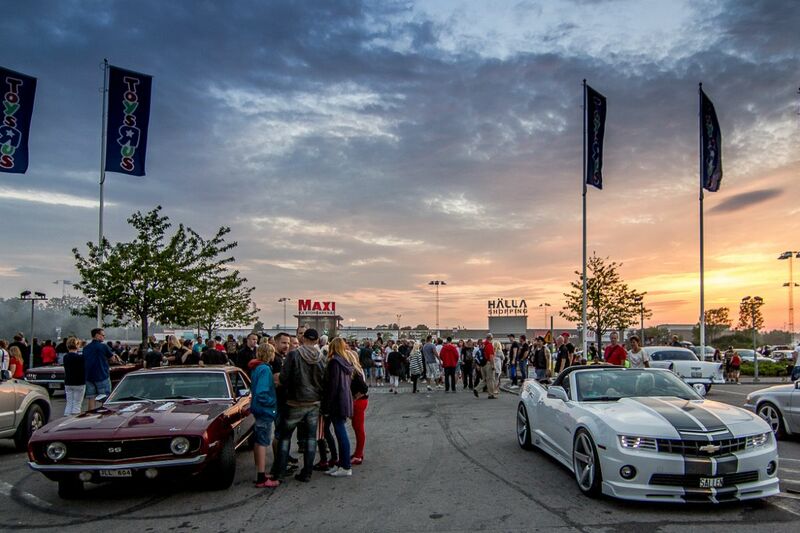 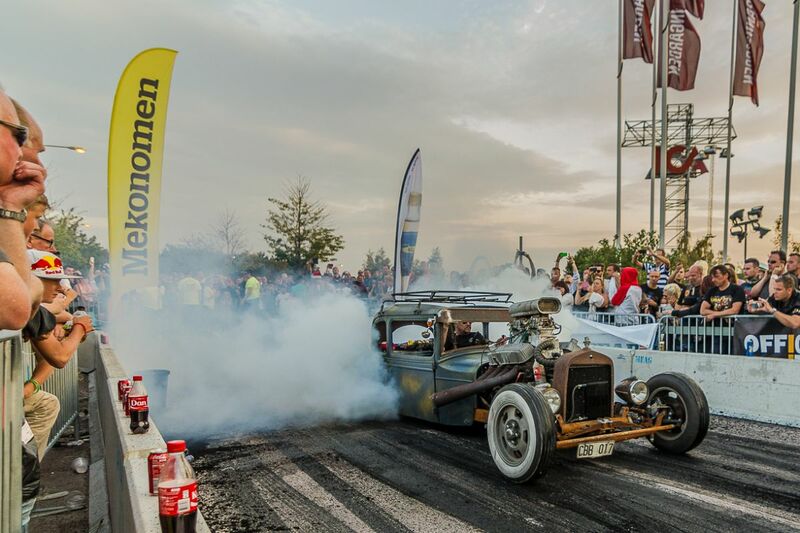 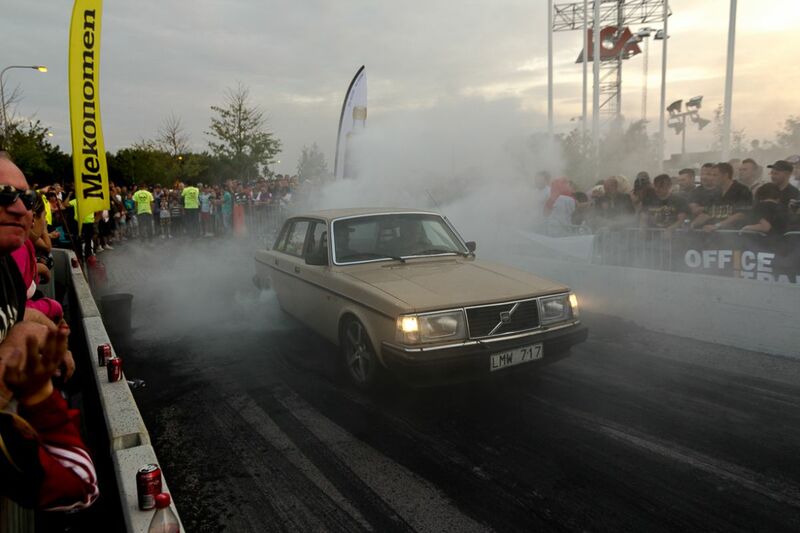 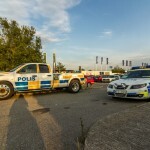 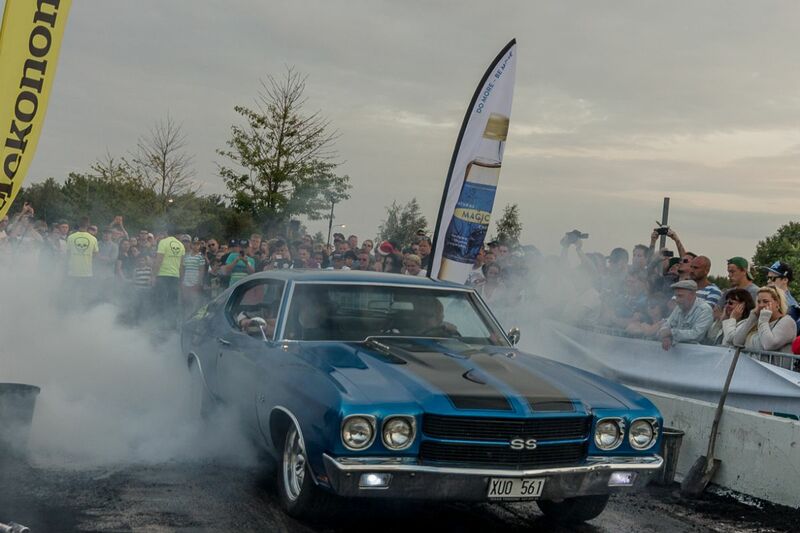 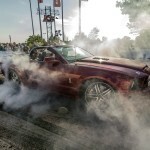 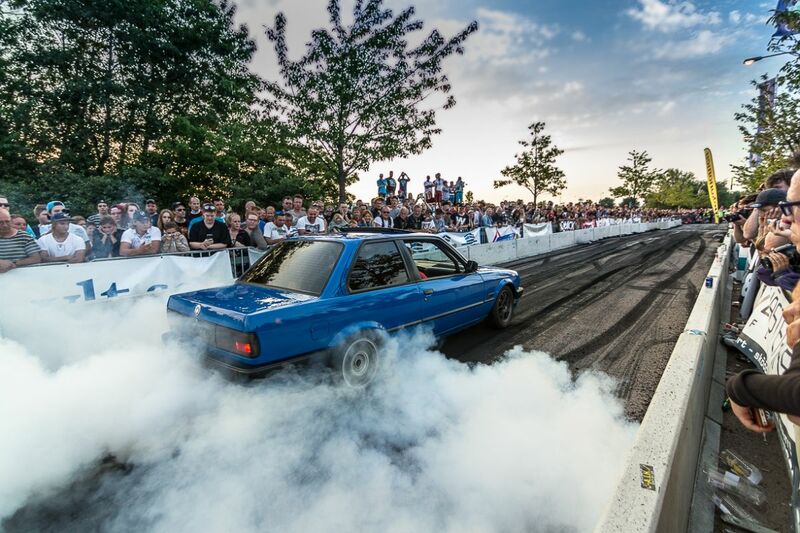 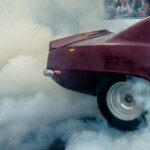 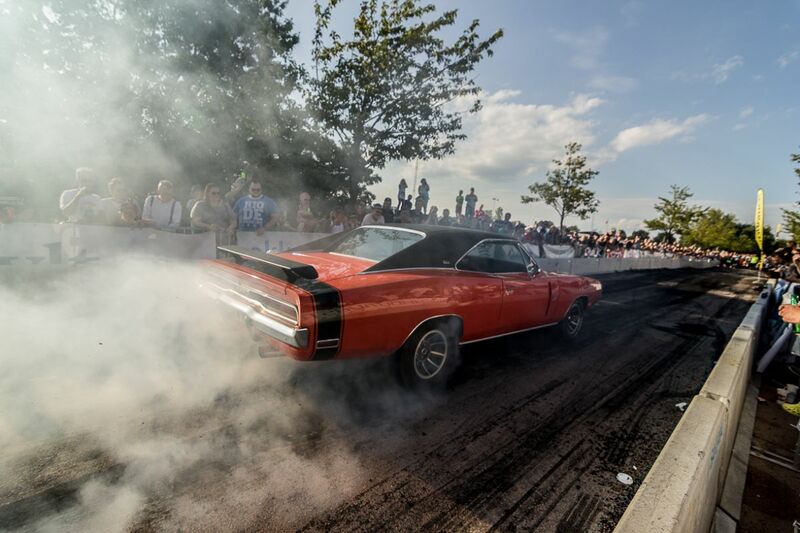 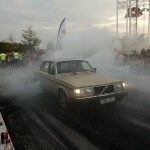 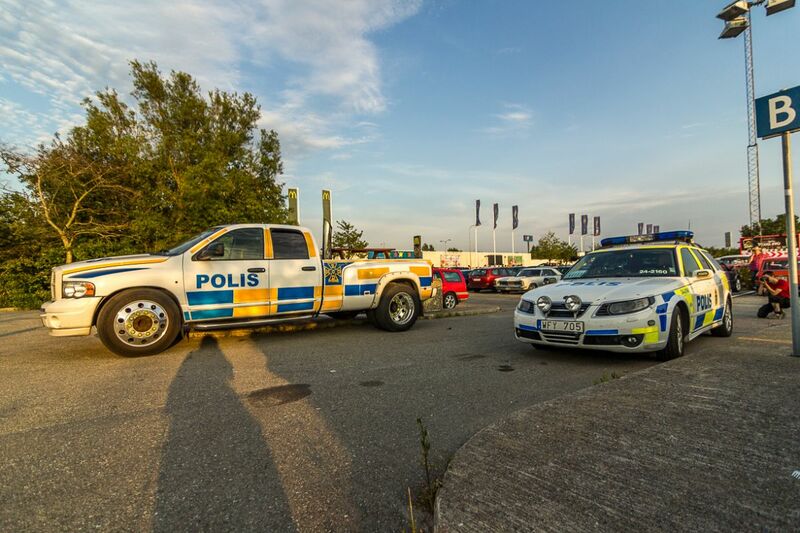 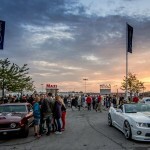 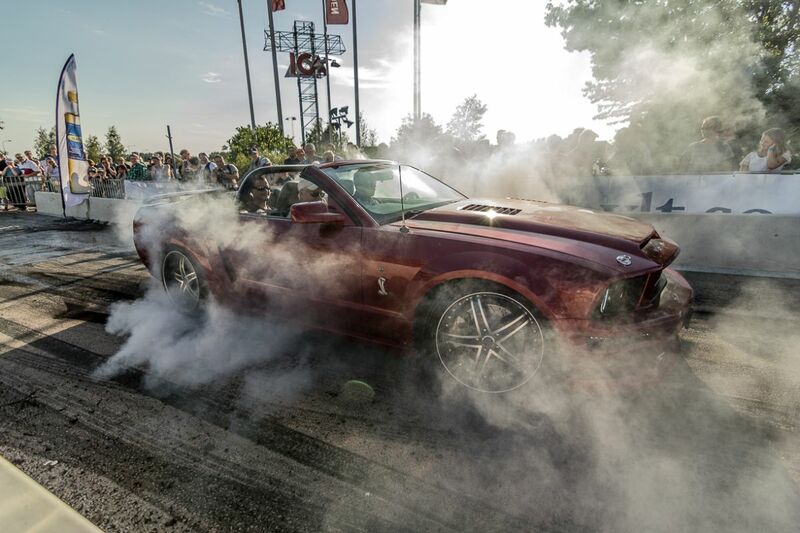 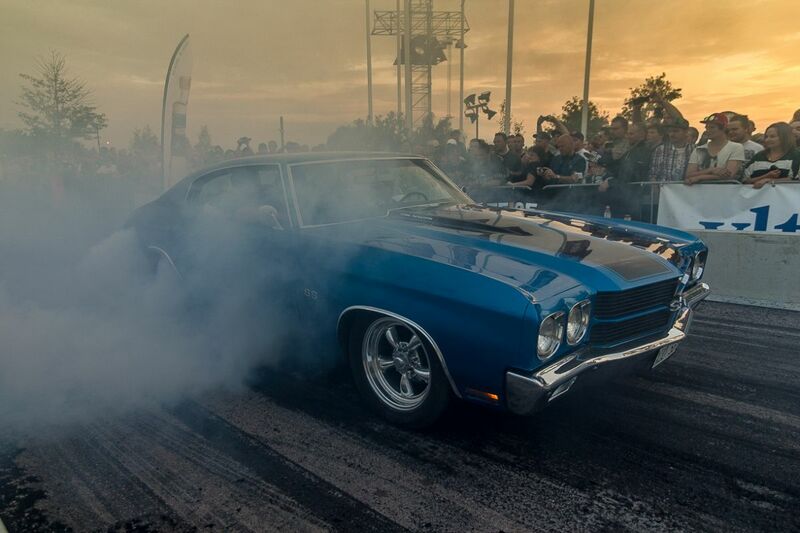 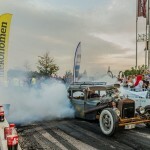 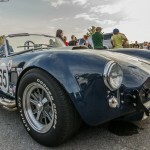 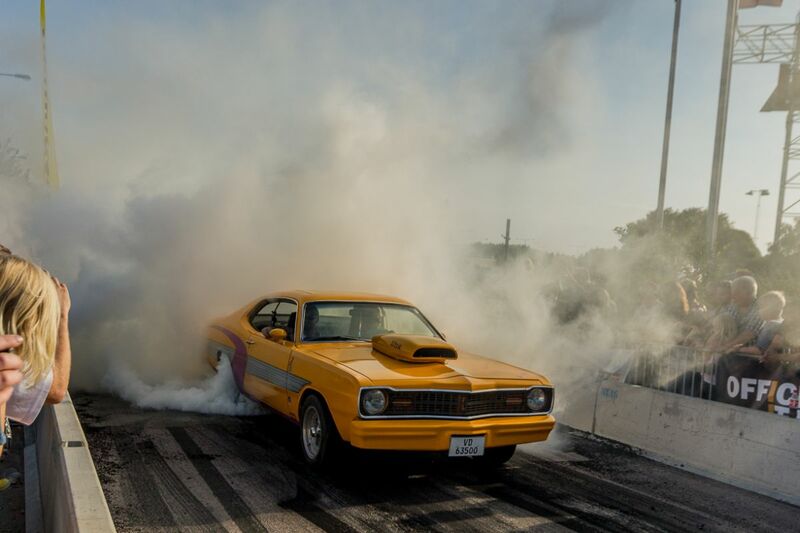 For the first time this event began in 1978 when 400 people turned up and now we can say it has grown and become more and more popular .There were over 17.000 cars showing up!Wow we could imagine what a fairytale would be to see them live.Anyways,for the moment the gallery its enough,Lol! 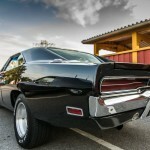 Whats your favorite picture ? 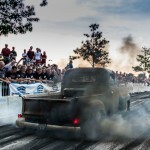 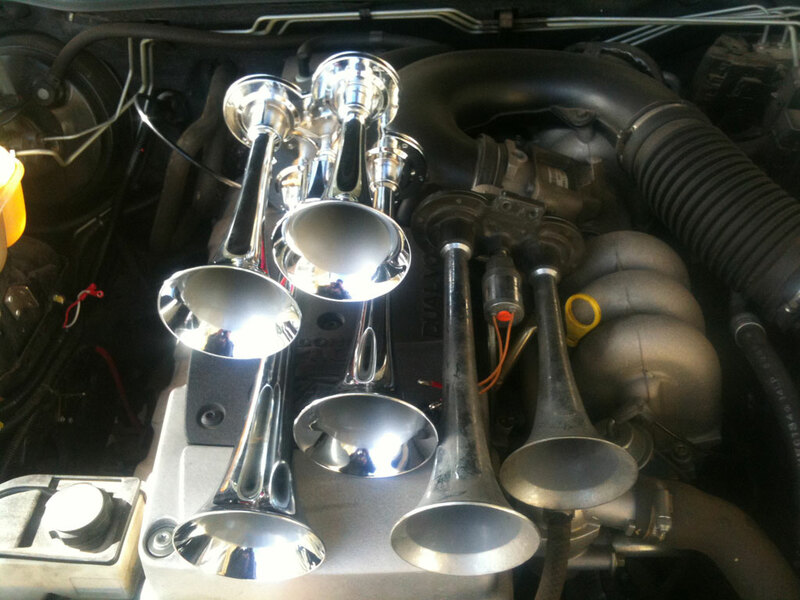 Lot’s of Cummins Diesel Smoke for your best friend, A very epic joke !